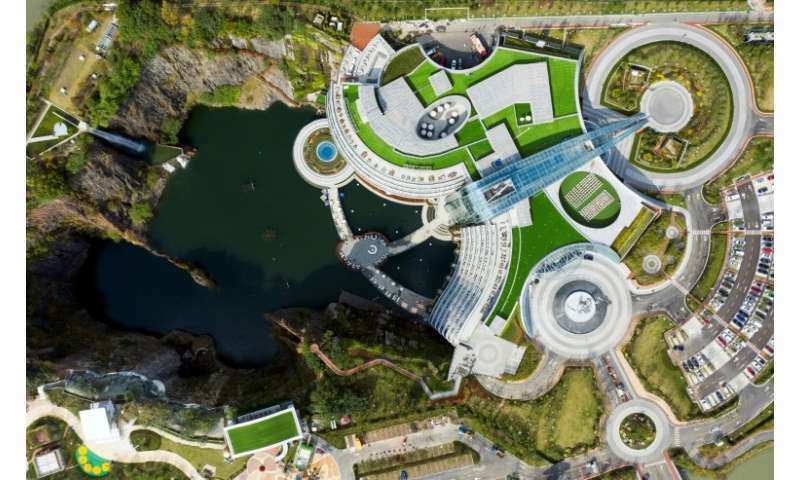 Preventing the 88-metre-deep (290 feet) pit from flooding was among the chief challenges for engineers working on the swanky 336-room InterContinental Shanghai Wonderland—part of a $288 million development that also includes a theme park. 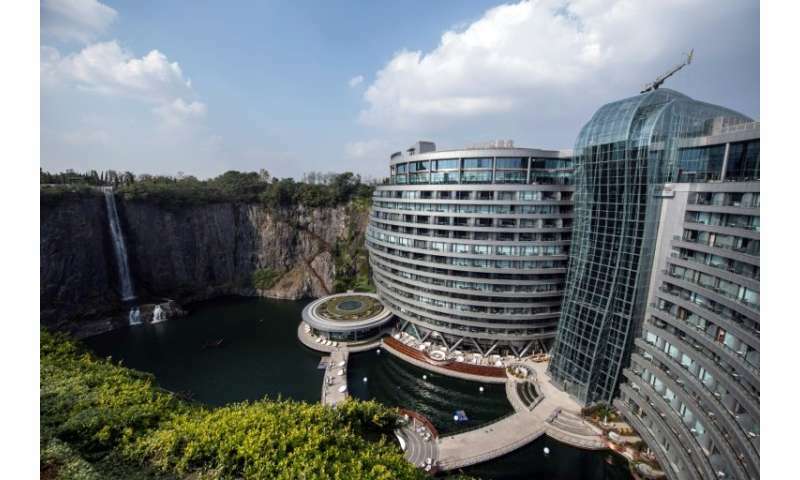 There is a floor of suites below the water level, but don't expect to gaze directly into the depths of Shenkeng Quarry—the windows are instead buffered by large fish tanks. "It's a project that's completely new, a project we have never encountered before. 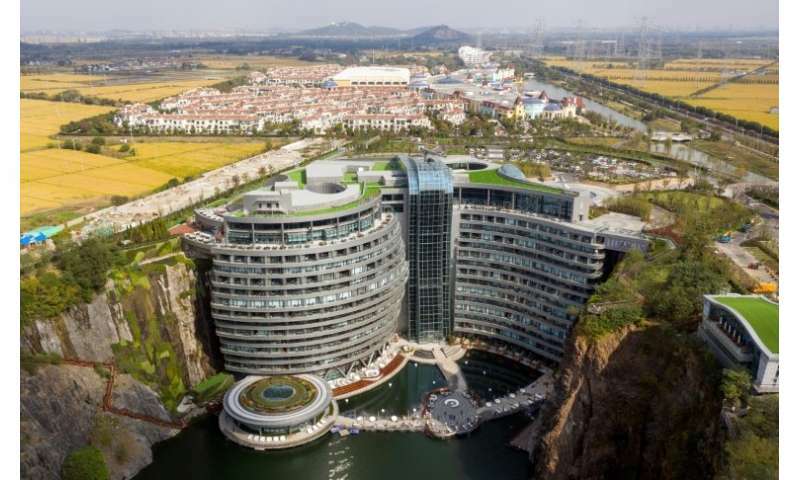 building inside of a giant hole in the ground. what could go wrong!